Midwives are key players on the health care team, working with other caregivers to provide women and their babies the best possible care. "Midwife" means "with woman". 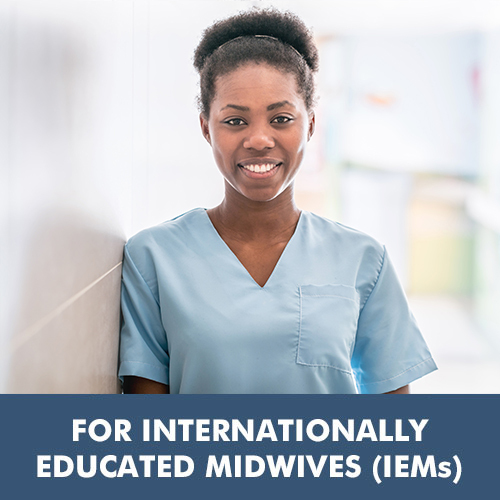 Midwives are trained specialists who care for women throughout pregnancy and childbirth. More than 80 percent of babies world-wide are born into the caring, skillful hands of a midwife.